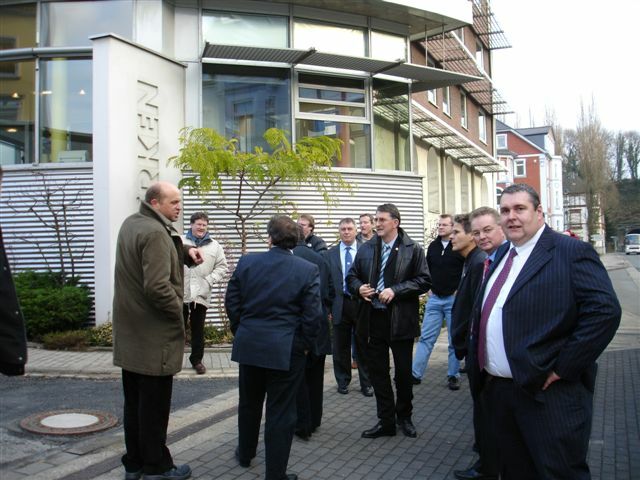 Chris Burbridge sales director for Delta Membrane Systems Limited invited Ian along with several other approved contractors covering the UK to attend a 3 day trip to Germany to visit the HQ and factory of Delta Dorken. 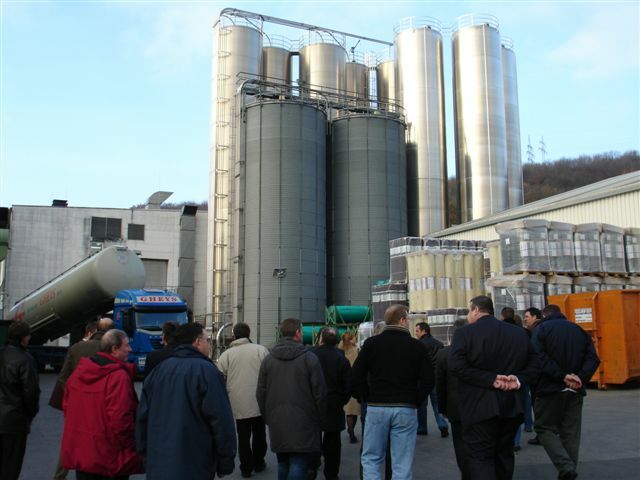 The trip started with a classroom session on the vast product range Delta offers for waterproofing structures, and then following a complimentary beer, it was off to the factory, and after a short safety meeting a superb guided tour of the impressive factory and vast storage facility was given. As the factory is only a short distance from Cologne, it was here that we stayed for the two nights, with the Dom Cathedral dominating the view. 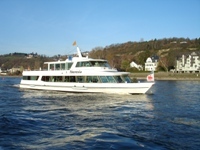 After sampling the local brew Kolsh, which is only available in Cologne and highly recommended, the trip was reluctantly brought to a close by a guided river cruise down the Rhine. This was a great trip that was enjoyed immensely by all who attended, a big thank you, to Chris and Brian.